Now Live in the iOS App Store! Create an account specifically for your needs. Create New tickets to fill out safety observations. Fill out observations cards to prevent safety violations and fines. Add comments for coworkers and supervisors to review. It’s a simplified way to fill out safety cards. Most get lost or not filled out. To be able to directly fill a safety card out and sent to your direct supervisor. To be able to short cut time and effort. No loss of cards and endless supply. A best solution to to keep track of work-related safety. Create an account specifically for your needs. 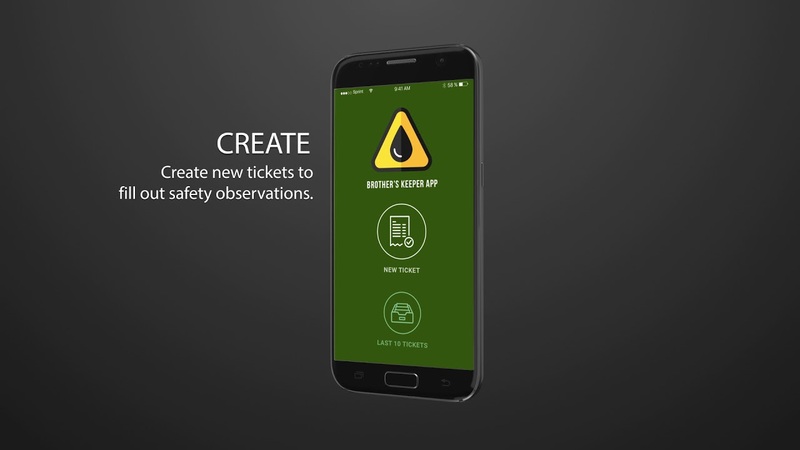 Create New tickets to fill out safety observations.